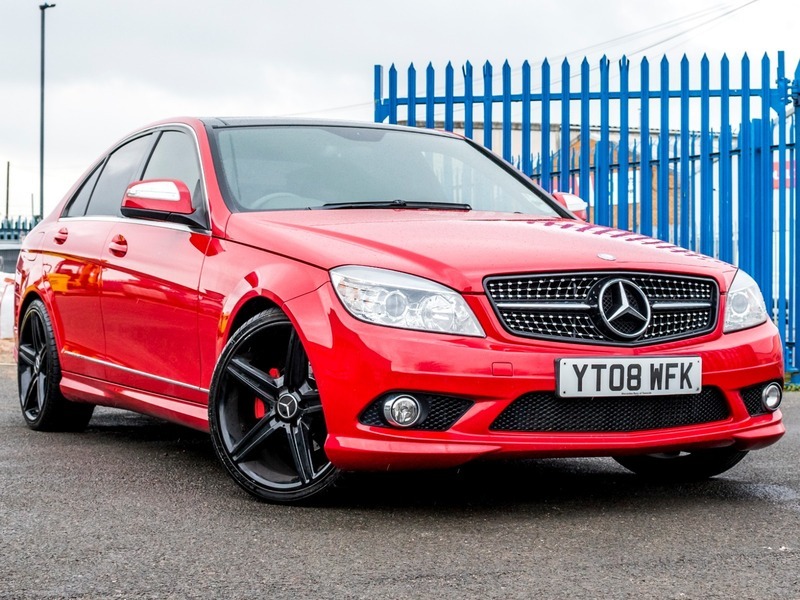 Sagitta are pleased to present this Mercedes C220CDI Saloon in Brilliant Red with Half Leather Interior, car comes With Full Size Panoramic Sunroof, Privacy Glass, Parking Sensors,Electric Folding Mirrors, Climate Control,Multi Function Steering Wheel,18" Black Alloys, Rear Spoiler,car comes with Full Service History with the last service completed in October 2018, car will come with a new MOT and 6 Months Warranty, Part Exchange Welcome and Finance Available, all are cars come with 12 months AA Roadside Assistance. Sagitta Automotive specialises in providing a “one-stop-shop” for vehicle sourcing, disposal, leasing and contract hire. Our USP is in offering exceptional levels of service with a very personal approach to helping you to find the solution for your car sourcing needs. We have been in the motor trade for over 20 years and have an expansive network of contacts in the trade which enables us to source and dispose (I.E. sell) vehicles quickly and efficiently. Based in Derby but operating across the UK, we work with premier brands such as Audi, BMW, Land Rover, Porsche, Ferrari and Bentley. Sagitta Automotive Ltd. Ascot Drive, Derby, DE24 8GZ Tel : 01332 345 866.